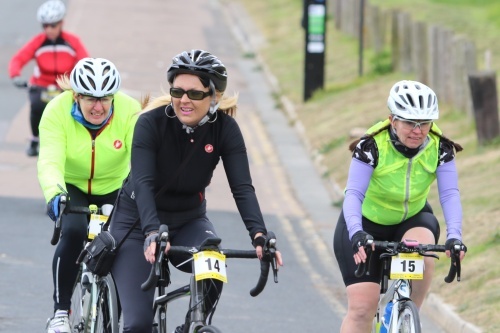 Cyclists can enjoy the beauty of The Living Coast, a designated UNESCO World Biosphere Region, by cycling a 30 or 58 mile route out to the South Downs, starting and finishing at the Velodrome. Or you can take the ‘Around the World Challenge’ at the velodrome anytime between 7am and 7pm. The aim is to collectively ride the distance around the world, 40,075km, throughout the day. Family-fun entertainment including a “Smoothie bike” and other refreshments will be available. Cyclists can raise money for BHT’s work to combat homelessness, including the First Base day centre, or for other good causes of their choosing.